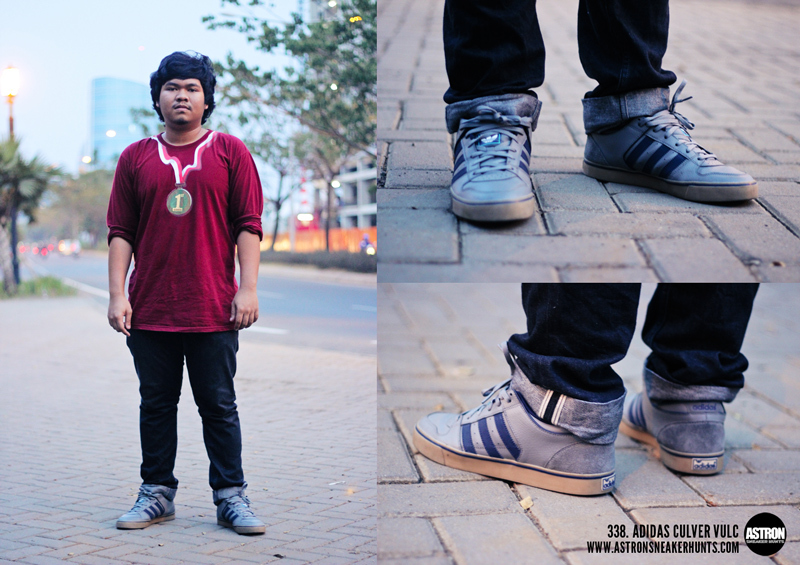 Astron Sneaker Hunts: 338. Adidas Culver Vulc "Mid Cinder/Lab Green/Collegiate Navy"
338. Adidas Culver Vulc "Mid Cinder/Lab Green/Collegiate Navy"
Hey, this right here is the first ever contribution for the blog. This was taken by Dimas Adiprasetyo from Indonesia, he's actually one of the three contributors who will represent the blog in their country. All photos are taken by him, while I arranged and edited it. More from Indonesia soon! Maybe in the future. But as of now, I handle all content in the country. Sorry! But thanks for the interest though! jeans nya selvage euyyy~ nice one!